With gas and oil prices sky rocketing, more and more people are turning to cost effective ways to heat their homes. With wood being the product it is , it does pose a risk that needs to be inspected. If your home is heated by wood, it is in your best interest to have your system inspected by a Wood Energy Technical Transfer (WETT) specialist. Does your insurance company require a WETT Inspection ? 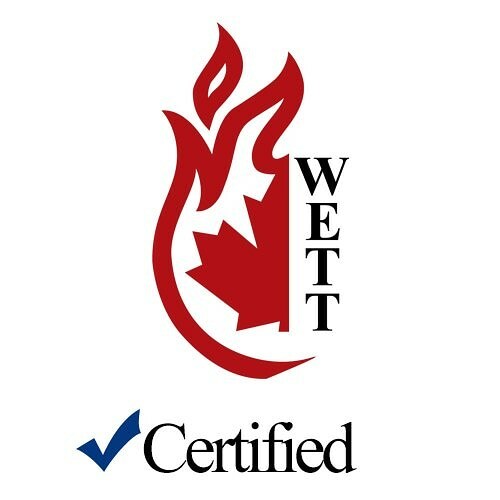 Most insurance companies today do require a WETT certification by a licensed WETT Certified inspector . I recommend you check with your insurance company to see if they require this. Safety is our first concern and we always recommend having this completed before you light your first fire.